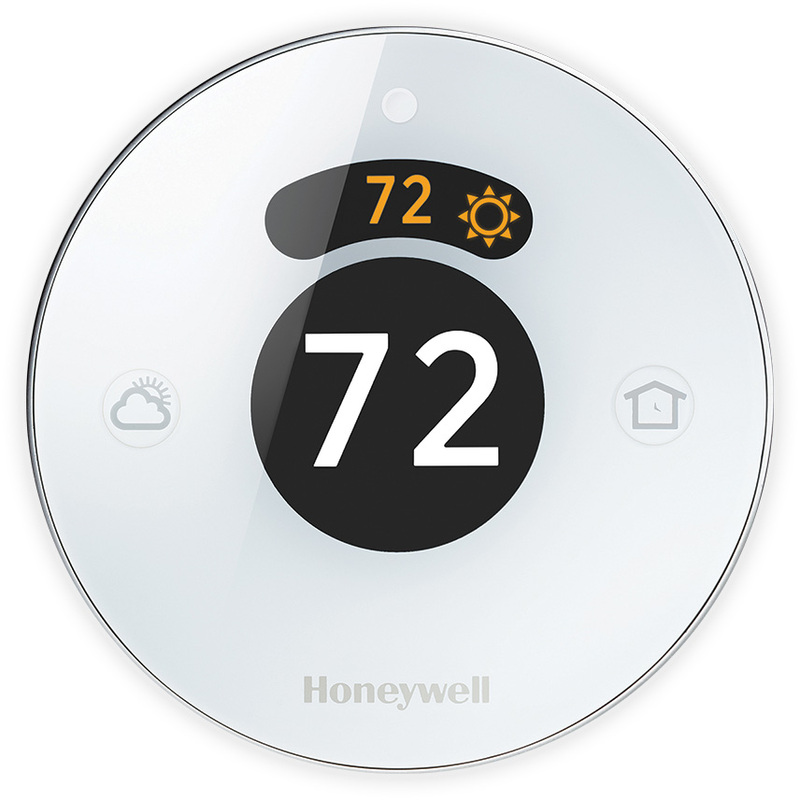 The Lyric T6 Pro Wi-Fi Thermostat allows you to take comfort knowing your home temperature will always be just how you like it. 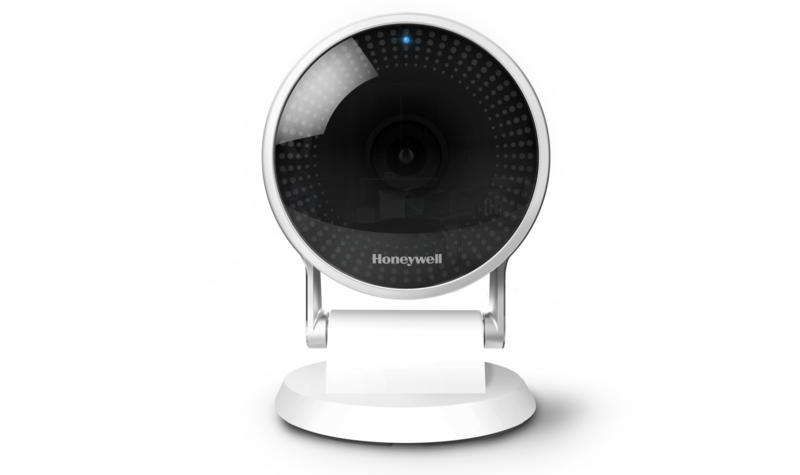 It’s easy to install and use and conveniently fits in with your lifestyle. You can program it based on your schedule, or let it adapt to your life as plans change. Control the Lyric T6 Pro Wi-Fi Thermostat from anywhere simply by using your smartphone or tablet: helping keep life simple and removing the guesswork, while ensuring maximum comfort when you’re at home and saving you money on your energy bills. Control the Lyric T6 Pro Wi-Fi Thermostat using your smartphone or tablet so it knows when you’re coming home and can make sure your home is exactly how you like it when you arrive. Geofence technology helps make you comfortable by using your smartphone’s location to know when you’re away and when you return. The Lyric T6 Pro Wi-Fi Thermostat is a Wi-Fi connected platform, designed to help make your home smarter and more comfortable than ever. The Lyric T6 Pro Wi-Fi Thermostat works with Apple HomeKit and Amazon Echo to take care of your home comforts and keep your home connected, now and in the future. Take care of your home comfort with a single app. 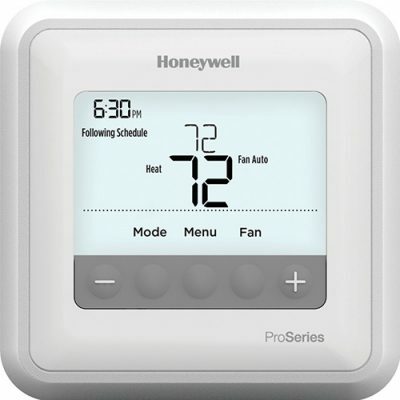 Control your thermostat remotely or let it automatically track and respond to your movements.